Get your Team Store started today! 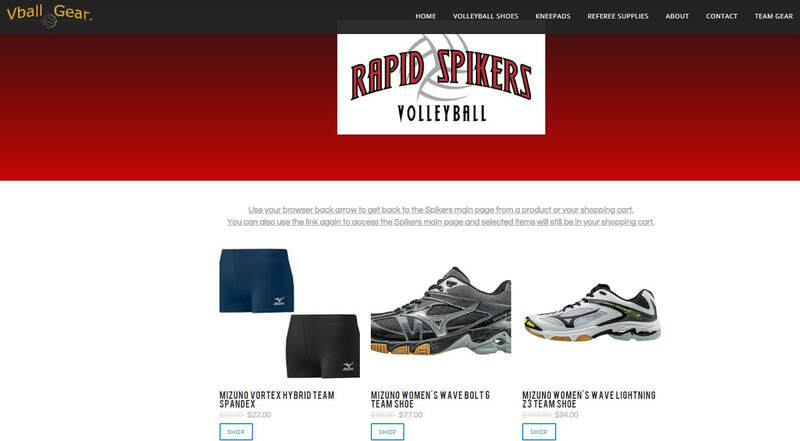 We help you select what uniforms, warm-ups and shoes fit your style and budget and we create a custom secure web page that will allow your team to place their orders. Add in shoes, kneepads, balls and accessories to create a complete look for your team. We partner with the biggest brands in volleyball.